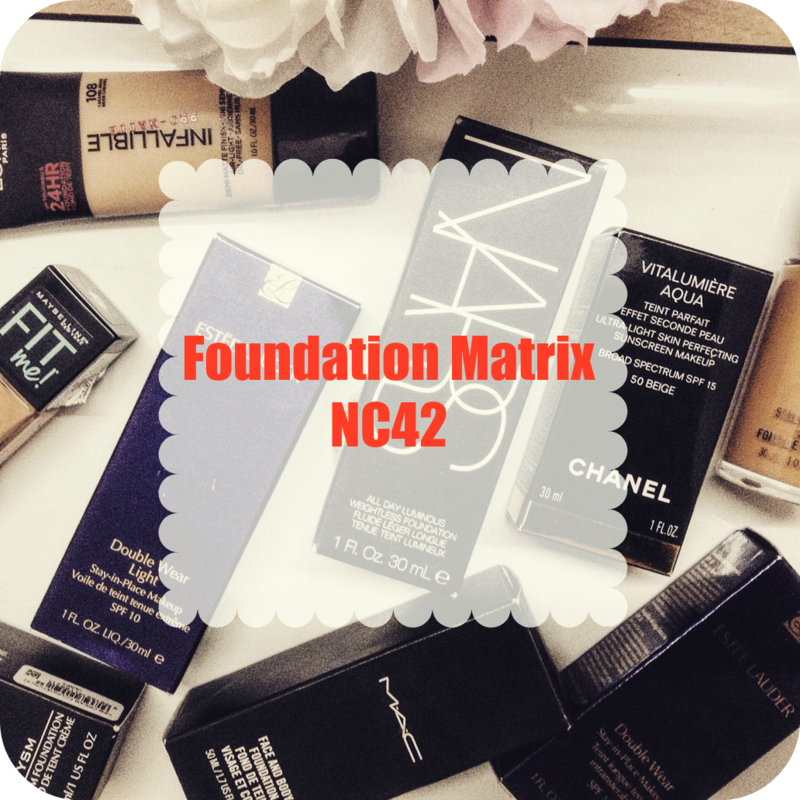 Buying foundation online can be a daunting task, especially when it is a high-end foundation. I have put together a shade suggestion list which you can refer if you are looking to place an online order. 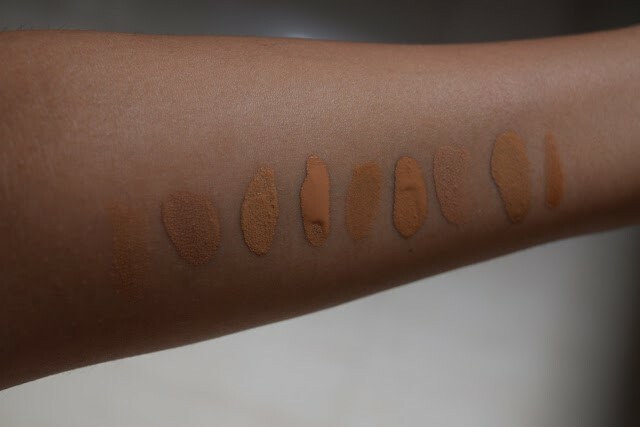 All foundations contain 30 ml product unless mentioned. 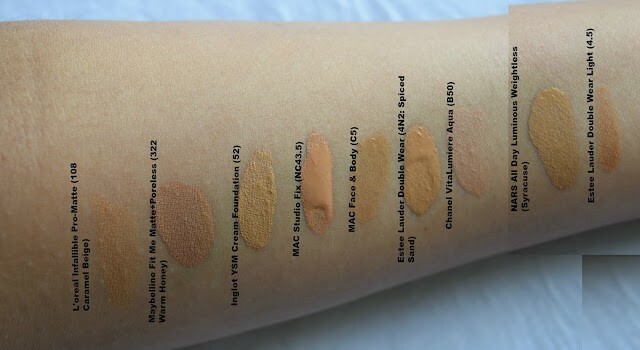 Products marked in YELLOW are what I have tried out either as sample or in-store. I do not own these, with an exception of MUFE Ultra HD which is still with my relatives in Canada. 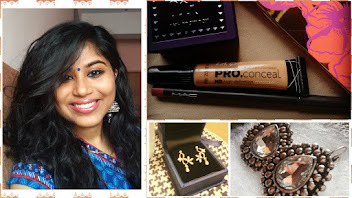 Brands that are not available in India, I purchased from Sephora US or Nordstrom US. Spot on color match. Makes me oily within 2 hours! Note: My arms are way lighter than my face, so the foundations may appear way dark on my arm. This is such a great post on to print and keep at hand. Amazing content here on your blog. Now I will go read about the urban decay 2 palette.